Diversified Glass and Mirror - We offer expert to repair & install of storefront doors repair fl, windows, locks and broken panes replacement for commercial office & residential home in Florida. 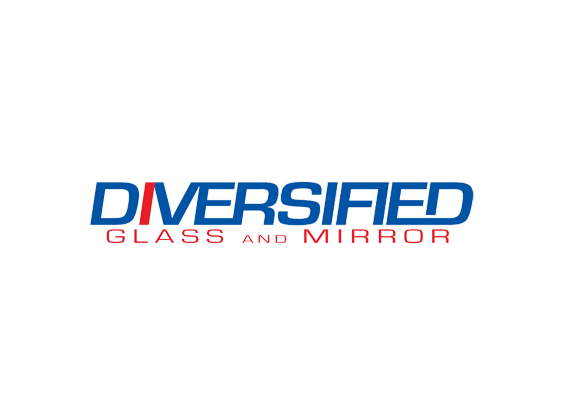 Diversified Glass and Mirror is a mobile glass repair and glass replacement service available in Miami Dade, Broward and West Palm Beach. We only offer Glass Replacement not Window Replacement. If you need installation, repair maintenance or any other glass and mirror's related services; you have come to the right place.